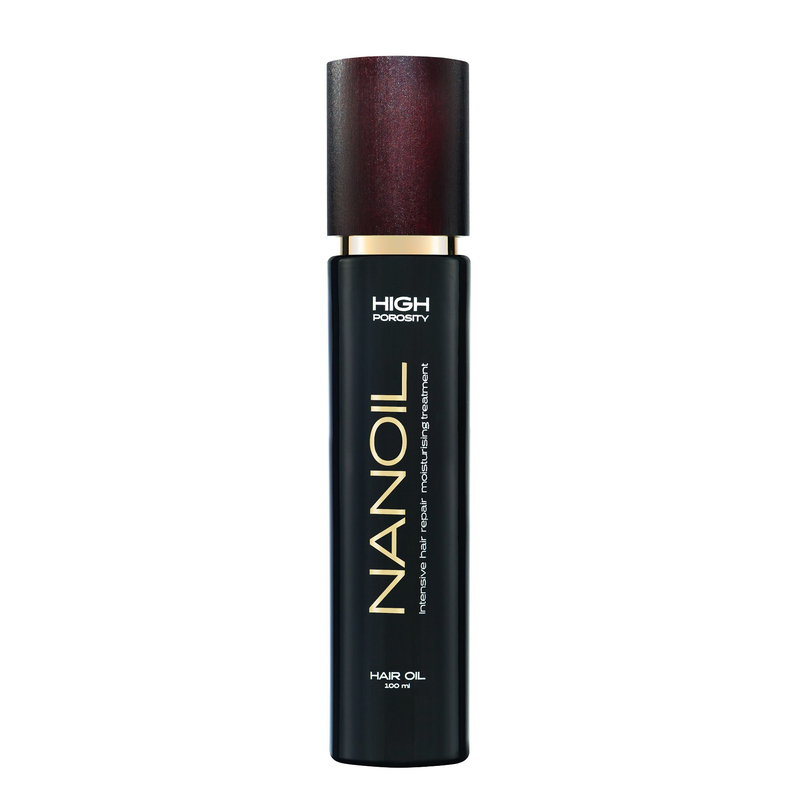 Nanoil For High Porosity Hair is one of the three oils available in the range. The high porosity version is designed to rebuild, moisten, beautify and protect dry, damaged hair. Nanoil will also take care of the dry sensitive and irritated scalp. Nanoil nourishes the scalp and bulbs and the entire length of hair. It balances the water level inside the hair without letting it lose its colour. Thanks to Nanoil, hair is not only moisturised and elastic, but also rebuilt in both inner and outer layers. The oil creates a microscopic, occlusive layer on the surface of the strands, without letting the toxins and all the harmful components penetrate the inner parts. Thanks to the presence of a sunscreen, it will also protect your hair from harmful sun radiation, which damages, dries and weakens the structure of the strands. Nanoil is the power of the best quality oils: their selection and proportions are precise and thoughtful, making the product a unique, natural and powerful blend of polyunsaturated fatty acids, minerals, vitamins, phytosterols and flavonoids to help restore hair’s elasticity, brilliance, hydration and beautiful appearance. The remarkable effect of Nanoil does not end with the oils: its effects are supported by a number of exceptionally powerful substances – all extremely necessary for dry hair. 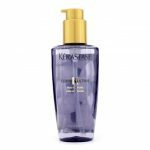 Keratin, Panthenol, Silk and lanolin are the perfect ingredients for brittle, dry hair that has lost condition and strength. Another task of Nanoil is also to strengthen the bulbs and stimulate them to grow. 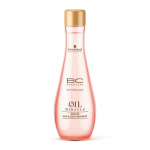 Day after day and week after week, with regular oil hair treatment, the product prevents hair loss and accelerates its growth significantly. Nanoil is to be applied to the hair and scalp before washing. It can be applied to dry or damp strands (then the absorption of the oil will be better). The oil can be left in the hair from 30 minutes to several hours. 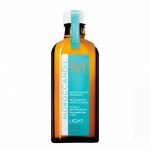 The ideal form of regeneration is to leave Nanoil overnight and wash it in the morning with a gentle shampoo.